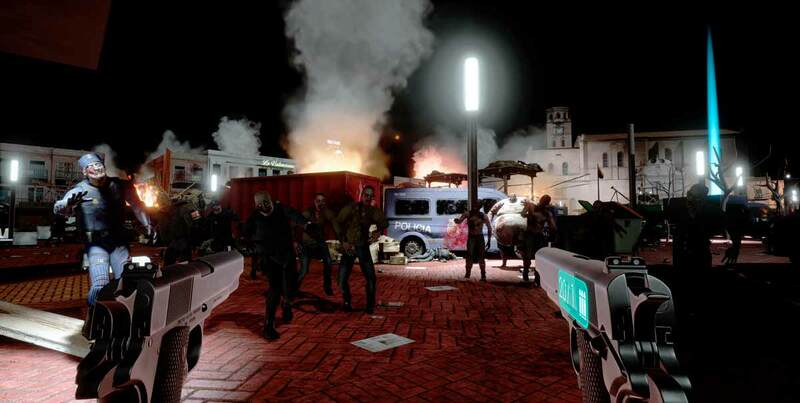 VR experience that recreates a Zombie epidemic in Medina del Campo, Spain. What is Be a Survivor? The project "Be a Survivor" was born with a spirit: to immerse the user in the sensations and emotions that a survivor of a zombie epidemic would have through Virtual Reality. The user will be alone. 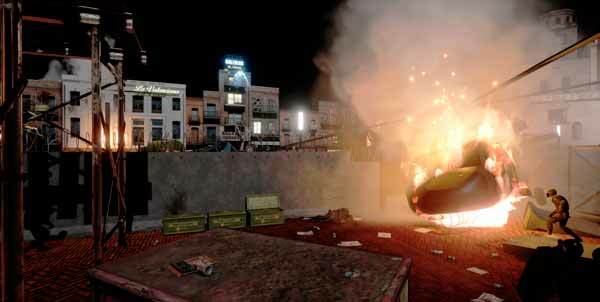 Infected hordes will roam around you and you will only have one assault rifle or two pistols to defend yourself with. In three minutes the army will proceed to the evacuation of the survivors at the other end of the Plaza Mayor, next to the fallen camp of the Colegiata. A second afternoon and you will lose the only option to survive, every second counts, every fallen zombie counts, every bit of health that you have left, counts. It reaches the extraction point as quickly as possible to be evacuated. Time flies. 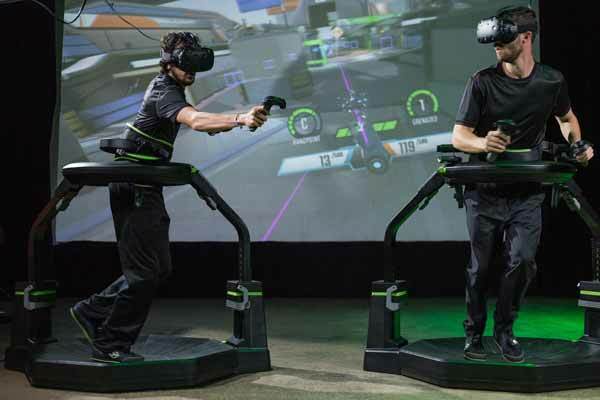 Be a Survivor has been developed for what is possibly the most advanced VR scrolling platform on the market: Virtuix Omni®. Thanks to this, the player can walk in the virtual world in a very similar way as he would in real life, leading to "Be a Survivor" at the highest level of immersion.